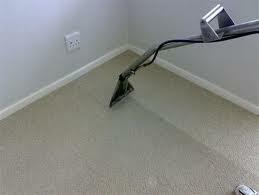 Carpets, rugs, sofa's, arm chairs or even cars... nothing is a challenge for Express Carpet and Upholstery Cleaners. 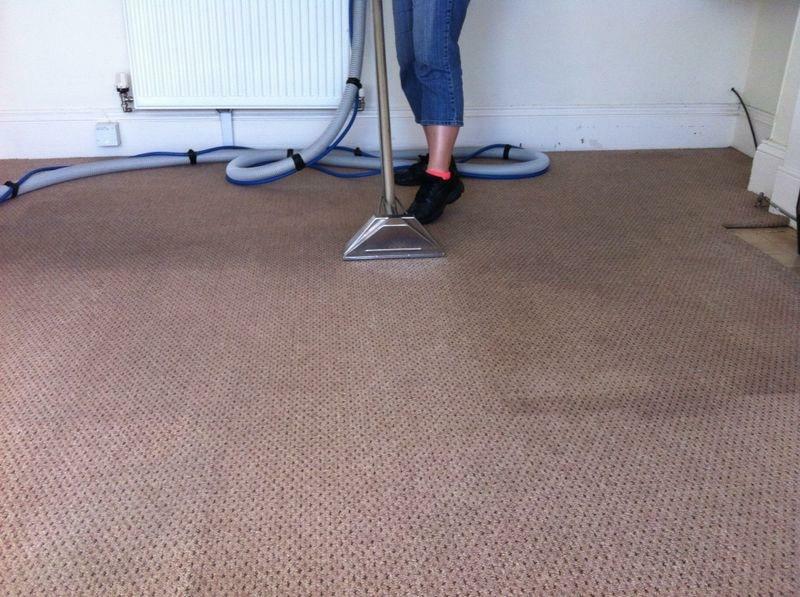 We provide a professional reliable service to all our customers to bring the life back into their carpets and upholstery! 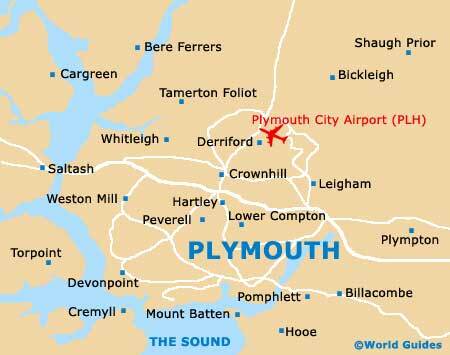 We work in Plymouth and the surrounding areas cleaning carpets and upholstery in houses, offices, cars, vans etc. 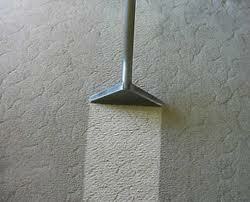 To contact us for a free no obligatory quote, click on the link below. - Industrial prices vary on room size so please contact us for a quote. We are reliable professionals who started our family run company over 30 years ago. Since establishing in 1982, we have been providing an honest and efficent service whereby we listen to our customers needs to ensure their desires and expectations are met correctly. The focus of this company has always been to provide a reliable and professional service putting the customer at the heart of everything we do. From starting out so close to home, initially cleaning carpets of friends and family; Express carpet & upholstery Cleaners has grown into the sucessful business it is today from the good reputation and word of mouth it recieved.